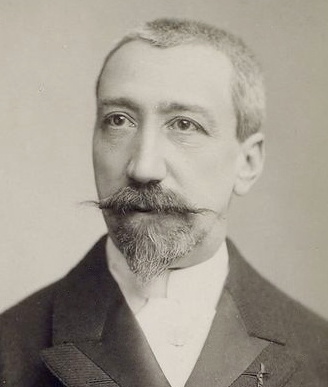 Anatole France was a French poet, journalist, and novelist. Ironic and skeptical, he was considered in his day the ideal French man of letters. He was a member of the Acad�mie fran�aise, and won the 1921 Nobel Prize for Literature "in recognition of his brilliant literary achievements, characterized as they are by a nobility of style, a profound human sympathy, grace, and a true Gallic temperament." The law, in its majestic equality, forbids rich and poor alike to sleep under bridges, to beg in the streets and to steal bread.